Is Air Pollution a Risk Factor for Suicide? A growing body of scientific evidence suggests that breathing bad air can heighten the probability of suicide. The latest evidence comes from pollution-plagued Salt Lake County. Saying "it&apos;s so smoggy I could kill myself" may seem as flippant as uttering "I&apos;m so hungry I could eat a horse." Four years ago, Asian researchers reported links between air pollution and suicide rates in South Korea; and between air pollution, asthma, and suicides in Taiwan. Now, University of Utah scientists say they have uncovered similar links in pollution-prone Salt Lake County. 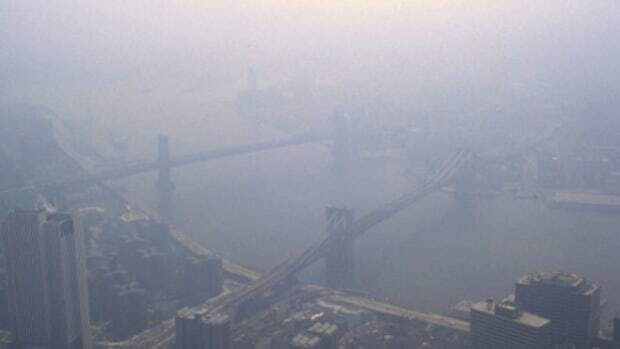 Delegates who have gathered in Los Angeles for the American Association of Suicidology&apos;s annual get-together will hear this evening about the unpublished research, which compared the timing of 1,500 suicides in the Beehive State with air quality data. 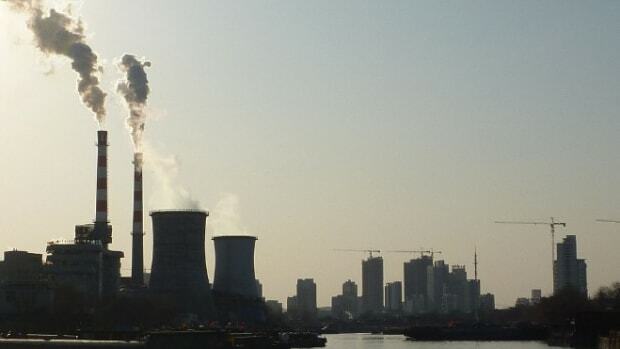 "We found an association between air pollution exposure and suicide risk. Our study wasn&apos;t designed to test for causality. It was designed to assess whether or not there is a correlation." 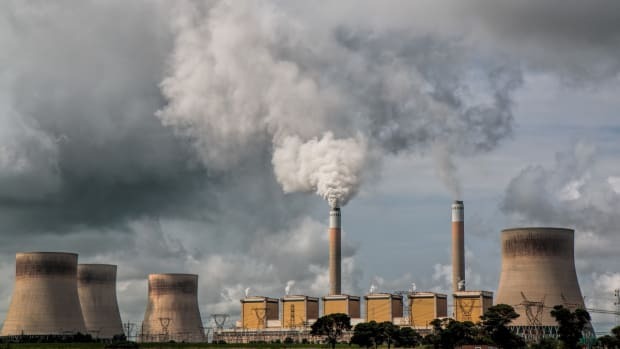 "We found an association between air pollution exposure and suicide risk," says Amanda Bakian, an assistant professor in the university&apos;s psychiatry department who was involved with the research. "Our study wasn&apos;t designed to test for causality. It was designed to assess whether or not there is a correlation." 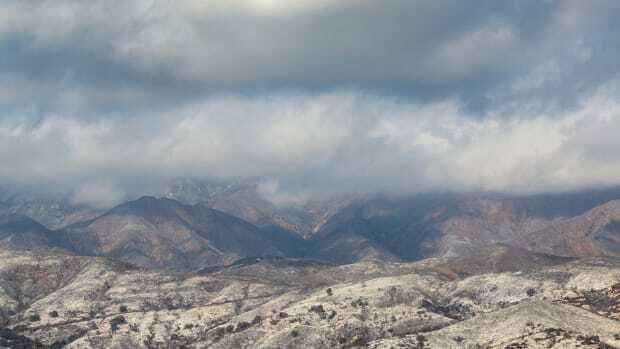 Bakian and her colleagues found that the odds of committing suicide in the county spiked 20 percent following three days of high nitrogen dioxide pollution—which is produced when fossil fuels are burned and after fertilizer is applied to fields. They also found that Utahans were five percent more likely to kill themselves following three days of breathing in air laced with high levels of fine particulate matter, also known as soot. "To our knowledge, this is the first U.S. based study to identify a link between transient air pollution exposure and suicide risk," the scientists wrote in an abstract for the conference. "A similar relationship may exist in U.S. populations but has yet to be examined." The timing of some of the county&apos;s suicide spikes was puzzling. 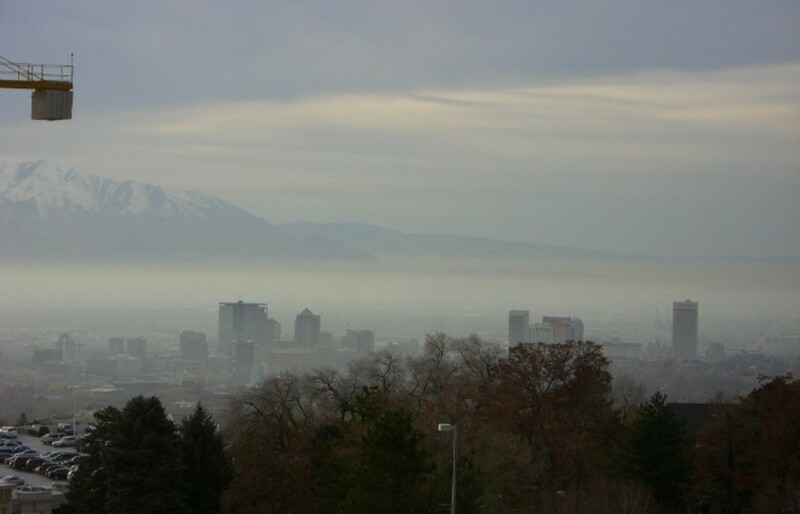 Despite the wintertime arrival of the worst annual bouts of air pollution in Utah&apos;s montane valleys, including Salt Lake Valley, suicides were more likely to follow several days of bad air in the spring. "We were surprised to find that the association between air pollution and suicide risk was strongest in the spring," Bakian says. "This might have resulted from an interaction between air pollution and other spring time risk factors for suicide, such as mood disorders, pollen, and increasing durations of sunlight." 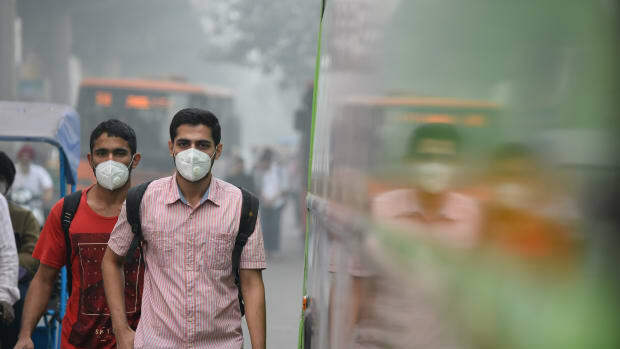 The United Nations recently concluded that air pollution has become the world&apos;s largest single environmental health risk, killing an estimated seven million people in 2012. Findings by Bakian&apos;s team, and by the researchers who studied links between pollution and suicide in Taiwan and South Korea, suggest that the world&apos;s filthy air could be even more lethal than that. When it comes to the injustice of air pollution, the divide between blacks and whites is greater than the gap between the rich and the poor. More warming in the atmosphere means more stagnant days—and that means worse air pollution. California's cities have long been plagued by smog, but now some of the state's cleanest air is being polluted by smoke from climate change-fueled wildfires. Does Bad Air Create Bad Behavior? New research links air pollution to higher levels of crime and other unethical acts. 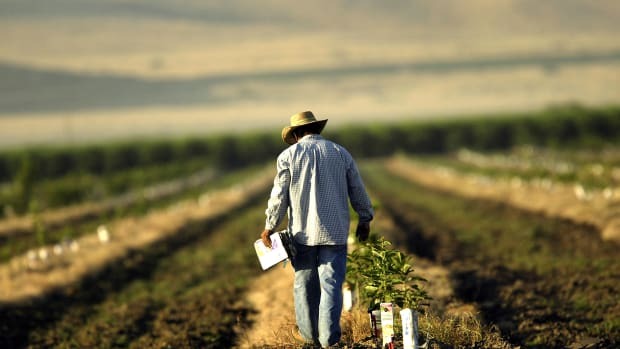 A new study uncovers an underappreciated source of air pollution in the Golden State: fertilized soil.